Let’s go and enjoy some Sake! Coming in the middle of March will be a special sake, food & music event NOMIMURA featuring 12 restaurants in and around Kumegawa station. On the Seibu Shinjuku Line in Higashi-murayama, there will be a selection of delicious food to choose from as well as an extensive variety of sake from ‘Toshimaya-shuzo’, the oldest sake brewery in Tokyo! In addition, you will be having a free live stage show at the event. Purchase your tickets in advance for a ¥300 yen discount! Each ticket (¥3,000~3,300) comes with 5 vouchers which give you access to 5 different restaurants. 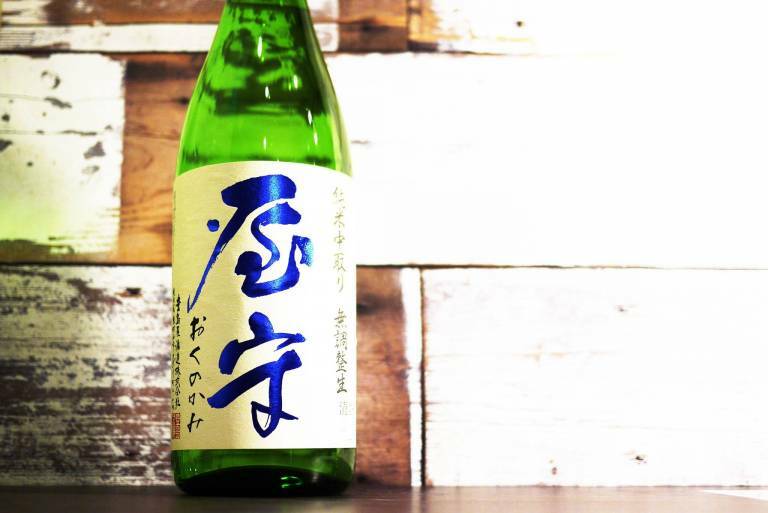 Each restaurant offers hand-selected sake to accompany it’s special dishes.